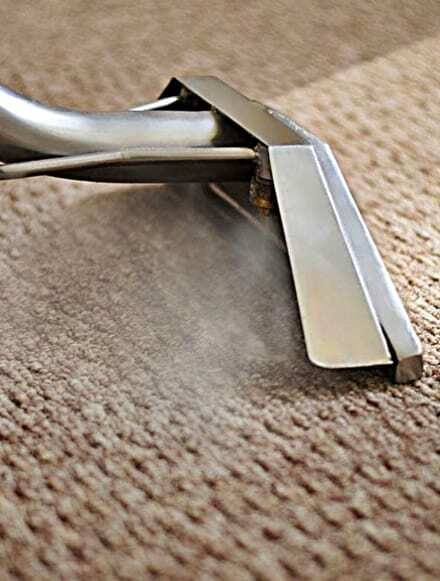 When it comes to keeping a carpet clean, a vacuum only accomplishes so much. We have the right equipment to get your commercial carpet cleaning done right. Whether you have carpet in your office, restaurant or client area, we can make sure you are making the right impression with your floor. Carpets need a rinse or a scrub? Little Bird Maintenance orbital bonnet, brush and extractor system is what you need! Yes it is a bit more labor intensive however the results are 100% better. Carpets that are scrubbed and washed not just rinsed. Call us today! Let us make your carpet great again, and get it looking brand new! and see why Little Bird Maintenance is the premier commercial cleaning service in the Lakeland.